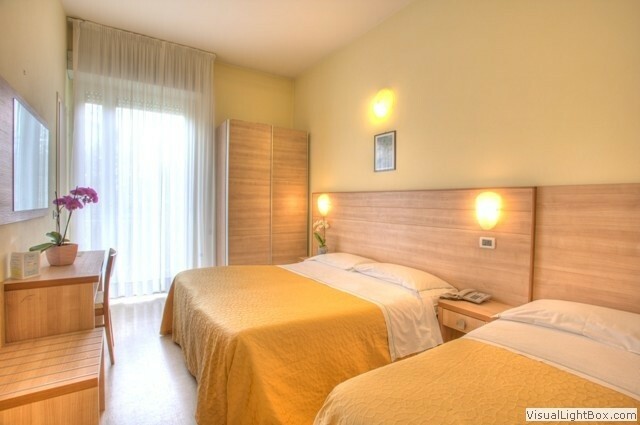 The hotel Rosso Blu you can find different types of rooms, designed to meet the needs of all our guests. 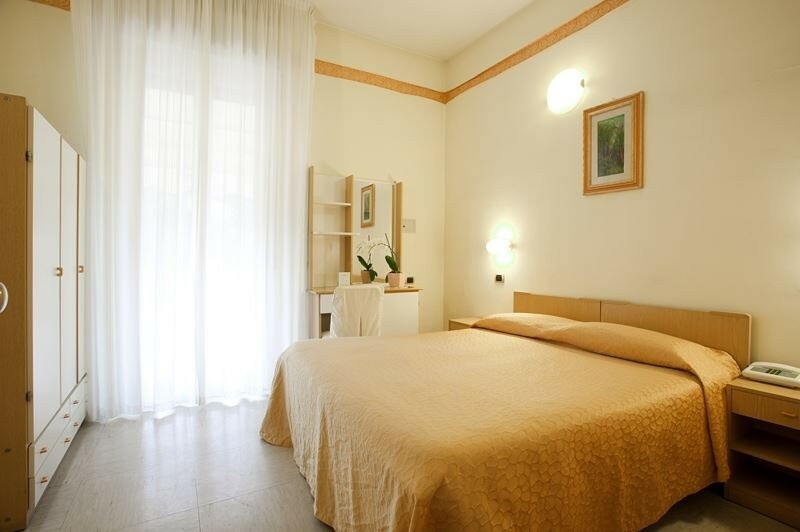 For those looking for simplicity, the Standard rooms are equipped with simple and comfortable furnishings. Sea view are also available for a small daily fee. 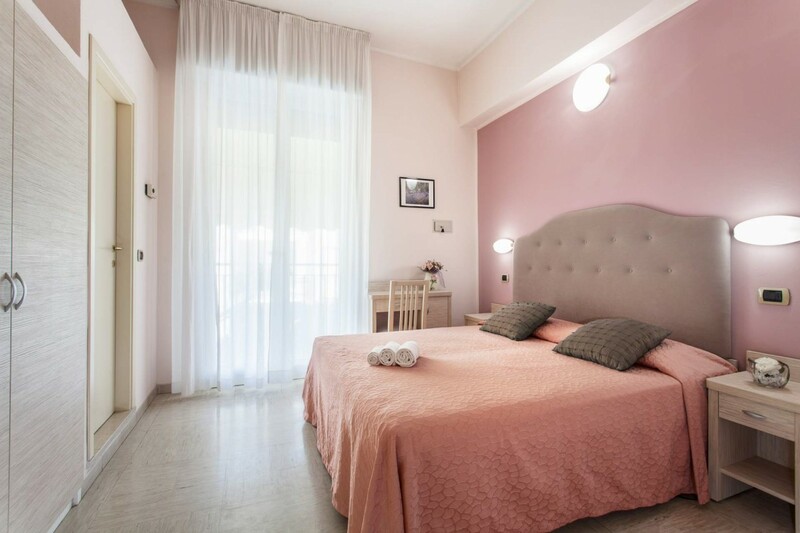 For those who want to spoil some of your vacation, there are Deluxe rooms with furnishings completely renovated to give a touch of elegance to your living room. Classic furniture, consists of two connecting rooms (one room with double bed and one with a bunk bed) and a bathroom. Modern furniture, consists of two connecting double rooms and a bathroom.